Back by popular demand, the INBA Beer Brewing & Education event returns bigger and better than ever! Curious about the beer brewing process? Want to start your own home brew hobby but don’t know where to start? Looking for a lighthearted evening of networking? 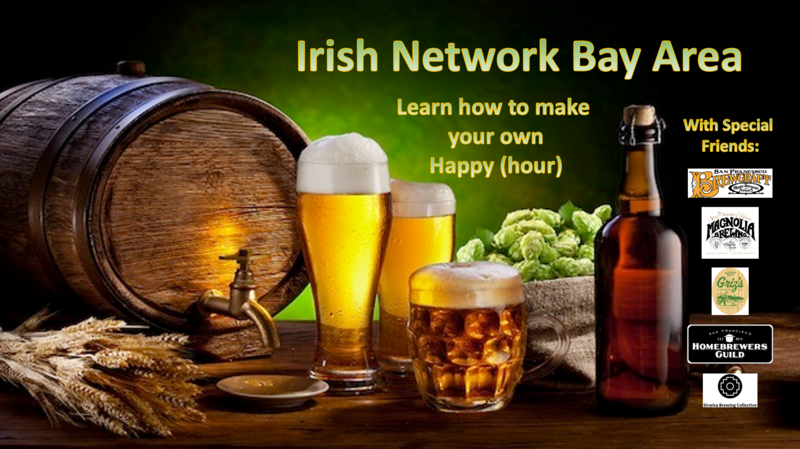 Come join the INBA for an interactive night of homebrewing education. We will have master home brewer Andre Sanchez from San Francisco Brewcraft on hand to go over everything you need to know to start your own micro brewery from your living room closet. INBA’s own Nick Ginger and other local home brewers will be on hand sharing their latest creations. There will even be a special appearance or two by some of SF's local breweries! All this and more in perhaps the greatest venue on earth!